Further investigation by Active Education into the video found that it was taken in 2016. School Principals had taken action but had expressed a concern for the area and said further intervention would be necessary. 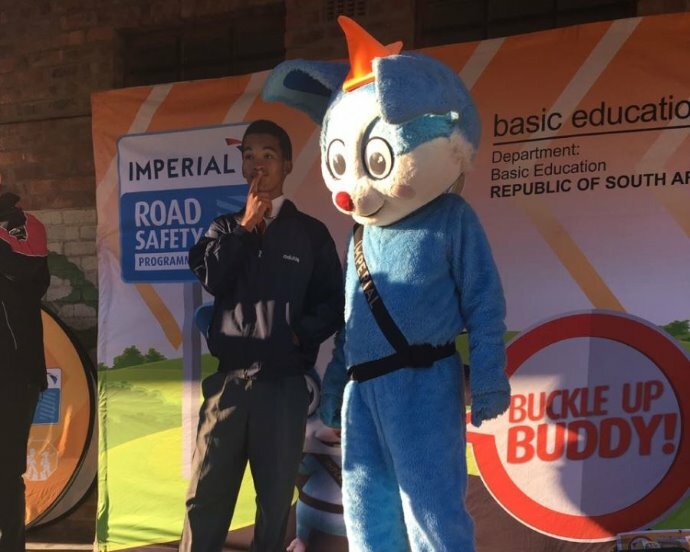 With this in mind Active Education & Imperial Road Safety set off for De Doorns to speak to the Primary School learners about Road Safety & the Rules Of The Road. 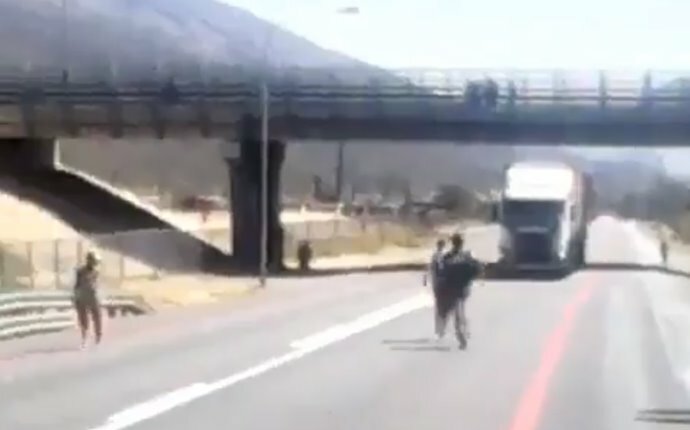 One of the learners that were in the video since turned his life around, came forward and joined us in speaking to the learners about his experience & why it is so important to be Safe on the Roads. He has made a positive impact on the learners and was great to see something positive come out of this scary situation. Behaviour can change! This is the positive news for road safety and is evident from feedback received from Active Education!